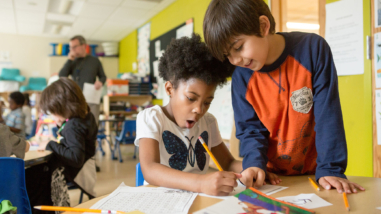 WestEd, a nonprofit research and development organization, will develop and scale "formative assessments," which improve classroom instruction by providing rich evidence of student accomplishment on deeper learning competencies that can then be used in real time to improve student learning. 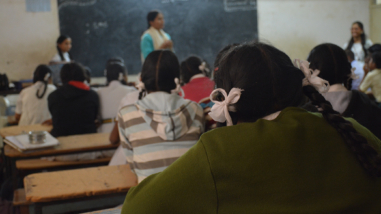 The project will be undertaken by a pre-established network of states that is promoting the implementation of college- and career-ready standards and formative assessment. 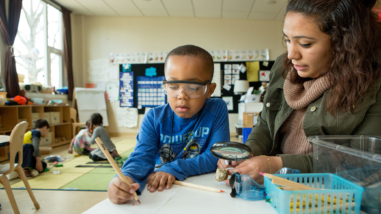 This grant advances the Hewlett Foundation’s goal of building teacher capacity to implement effective assessment in support of deeper learning for all students.